Made of 22 mil steel, RC Deluxe is one of the most effective, low-cost methods of improving sound transmission loss through wood and steel frame partitions. 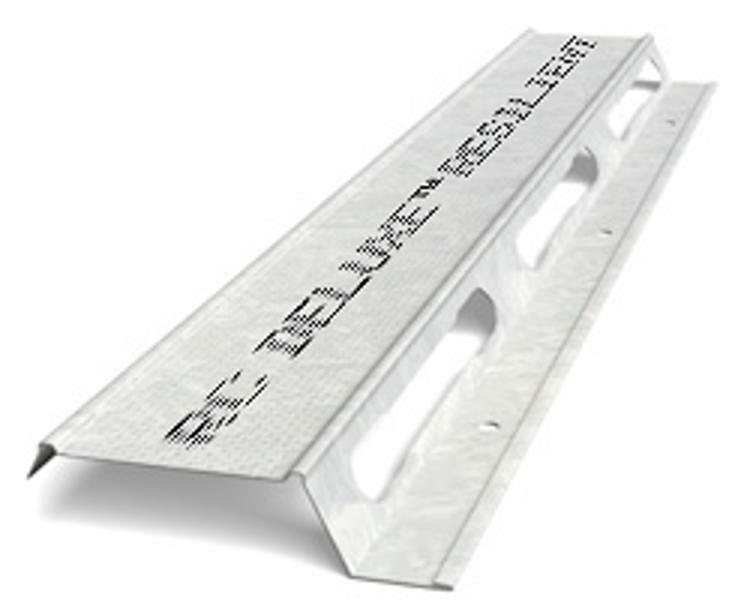 RC Deluxe is the preferred resilient channel because of its extra-wide 1-1/2" flange for the installation of the gypsum board. Ink jetted to assist in proper installation orientation. Resilient channel should be installed perpendicular to the framing members with the attachment flange of the RC Deluxe installed along the bottom edge. Channel is pre-punched for screw attachments to wood or steel framing members. Nails are not recommended for attaching RC Deluxe resilient channel to framing members. Install maximum 2 layers 5/8" type X.